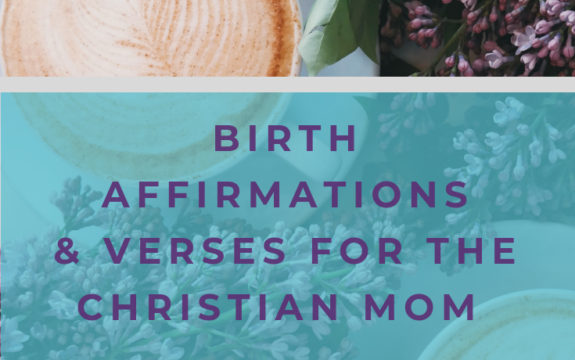 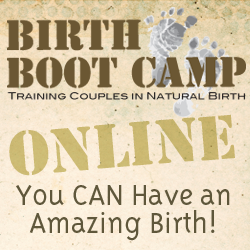 If you’re not able to attend a live class, we still want you to have an amazing birth! 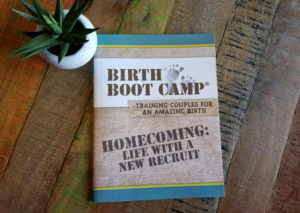 Consider taking one of Birth Boot Camp’s online class options. 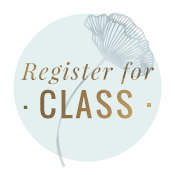 Contact me for a coupon code for $25 off.